The Explaining Series books have always been amongst Sovereign World's bestsellers. Now the entire series has been completely revised and made available again, with the first 4 titles being released in July 2002, and a further 4 in October 2002. There will be 30 books in the series in total. Each book is just 64 pages and focuses upon a vital aspect of Christian faith and doctrine. They are written in a style that presents the Bible's teaching with clarity and simplicity. Trinity by Jack Hayford was published by Sovereign World in October 2003 and is our 24193rd best seller. 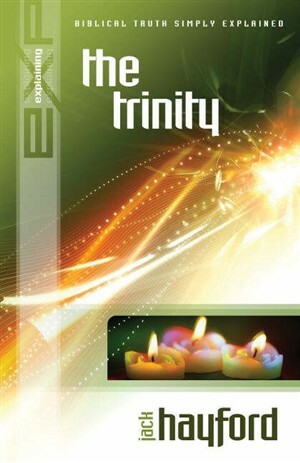 The ISBN for Trinity is 9781852403676.